Richardson has been married to his high school sweetheart, Barbara, for 41 years. Richardson received a BA from Tufts in 1970 and a MA from Tuft's Fletcher School of Law and Diplomacy in 1971. Charles M Diker Managing Partner of Diker Management LLC, a registered investment adviser. Johnny Cope NM Businessman with multiple business ventures in areas including construction. 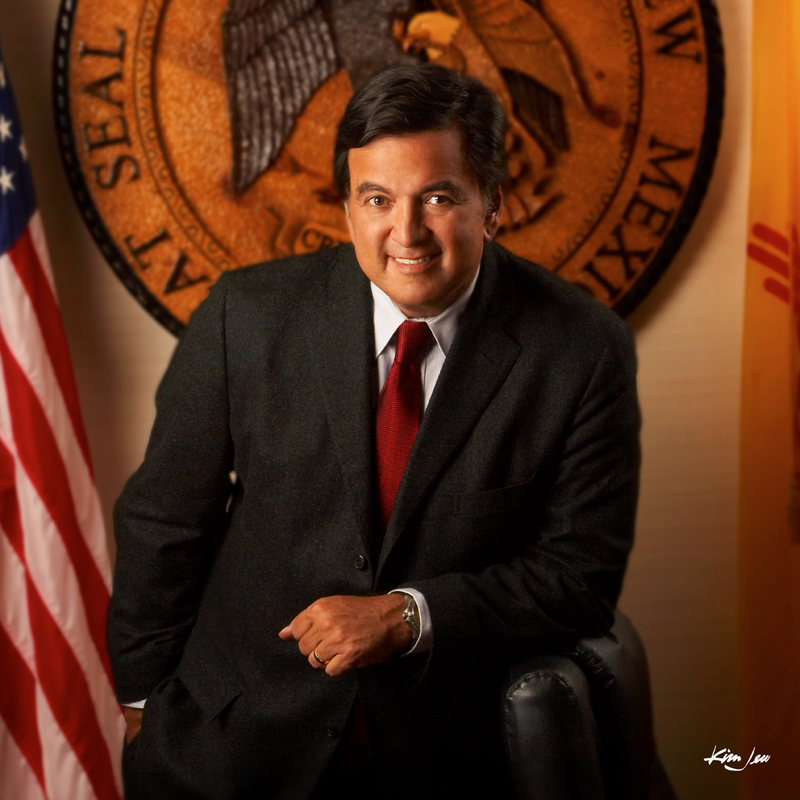 Big donor to Bill Richardson.